Product categories of Hand Flag, we are specialized manufacturers from China, Hand Flags, Hand Held Flags suppliers/factory, wholesale high-quality products of Hand Waving Flags R & D and manufacturing, we have the perfect after-sales service and technical support. Look forward to your cooperation! 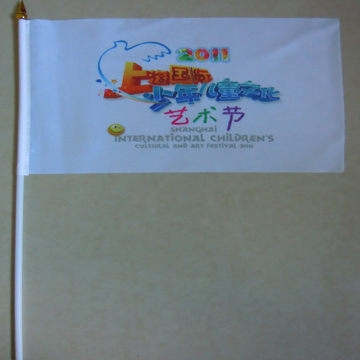 Hand Flags are suitable for large activities (adverting , promotion anniversary or government ) . It is very cheap and economic to advertise. 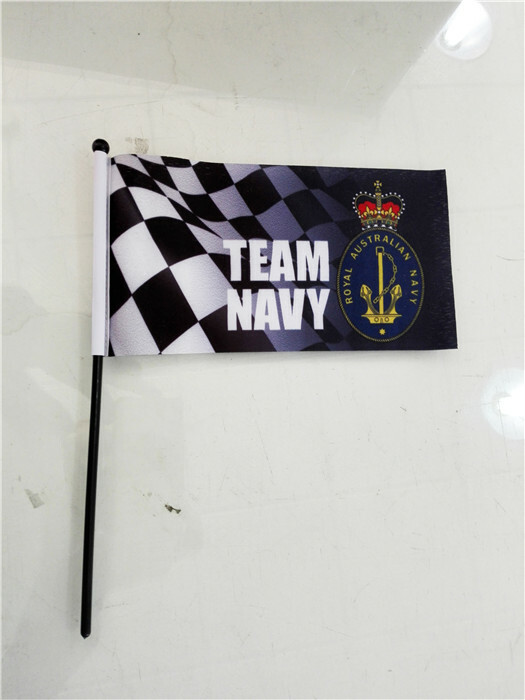 You can give people as gift when holiday or events .It is easy to make your design standing out.Most hand flags are single side printing ,it is easy to wave with hand .The image is reversed on the other side of the flag . Custom hand flags are powerful advertising tools to show your country, your veterans, and your favourite sport team. Used for marches, rallies, parades and more. 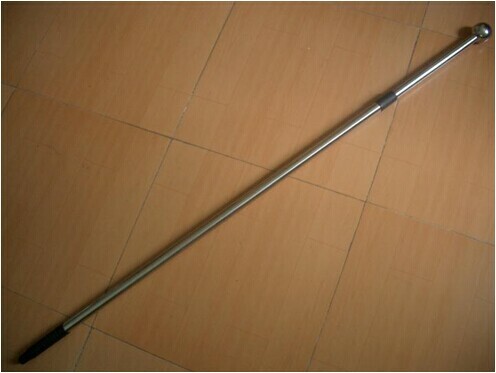 Each flag is individually packaged and comes with either solid black plastic pole or white hollow plastic pole or metal rods . Our common size hand flags for your reference ,custom hand flags are welcome ! For further communication ,please contact with us !